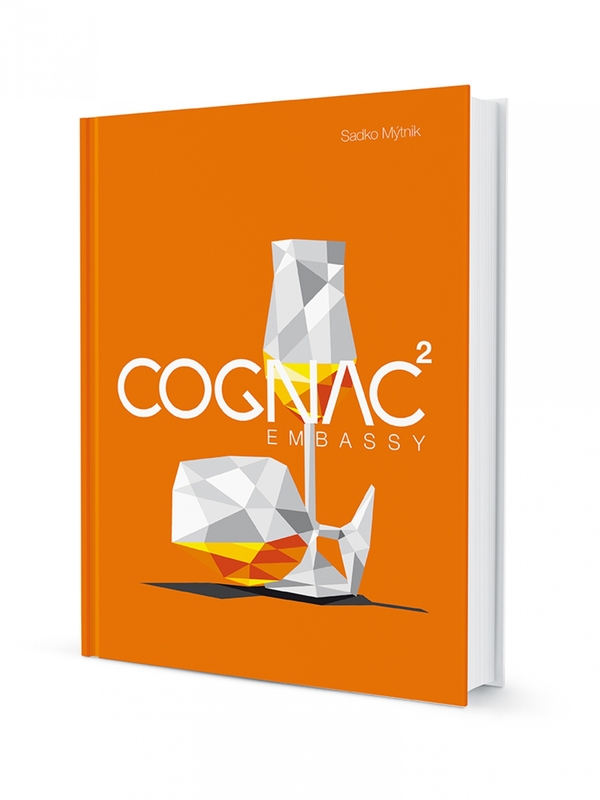 An extended second edition about the Cognac Embassy projects accompanied by additional photos, and 30 new cognac producers. In this edition we used a different kind of paper. 40 cognac tastings in Košice, presentation of the educational projects, the association, more than 300 different cognac producers, preview of the cognac encyclopedia.